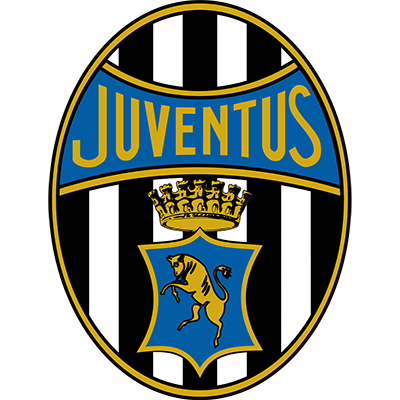 Juventus Football Club, commonly referred to as Juventus and colloquially as Juve are a professional Italian association football club based in Turin, Piedmont. The club is the third oldest of its kind in the country and has spent the majority of its history, with the exception of the 2006–07 season, in the top flight First Division (known as Serie A since 1929). 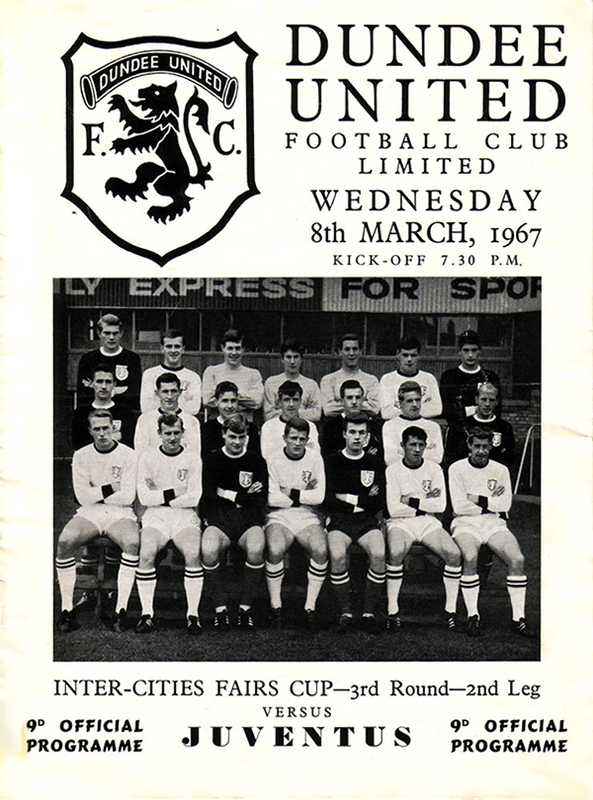 United met Juventus in the Inter-Cities Fairs Cup, 3rd Round in 1967. 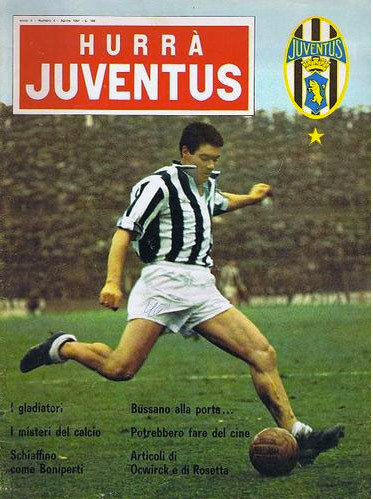 Although United won the home leg 1-0, they went on to lose the tie after a 3-0 loss in Turin.